In addition to the new Oakland/San Francisco to Rome flight which will be launched February 6, 2018, Norwegian has also announced a new Los Angeles to Milan route which will begin June 18, 2018. (Dec 2017) Norwegian has announced further expansion of its long-haul networks with four new routes between Europe and the United States to Europe: New York City/JFK and Los Angeles to Madrid; New York City/JFK to Amsterdam; and Los Angeles to Milan. Norwegian now offers 61 nonstop transatlantic routes between the US and Europe. Service to Milan-Malpensa Airport will launch on June 18, 2018, and will also operate four times per week. Economy launch fares to Milan start from $229 one-way, including taxes. 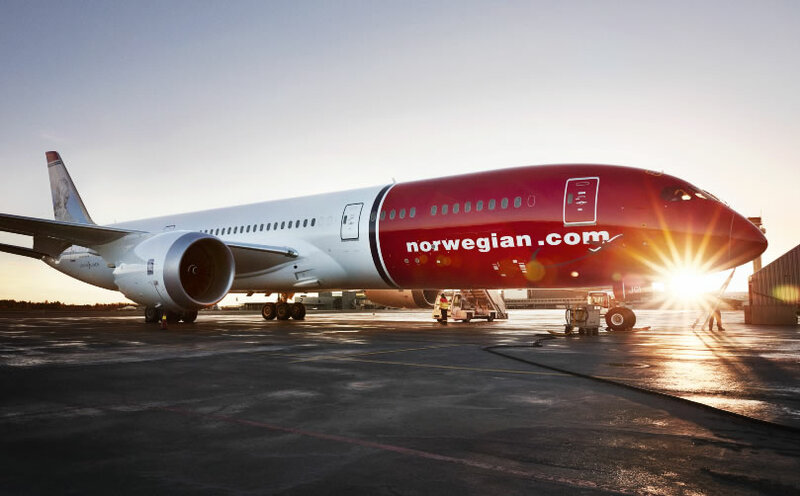 Overall, Norwegian now offers 61 transatlantic flights from 13 U.S. airports to Denmark, France, Ireland, Italy, Norway, Spain, Sweden and the United Kingdom, as well six routes to the French Caribbean, totaling 67 routes out of the United States. Upcoming launches from the U.S. include: Oakland/San Francisco to Rome (February 6, 2018); New York/Newark to Paris (February 28); Chicago to London (March 25); Austin to London (Mach 27); Denver to Paris (April 9); Oakland/San Francisco to Paris (April 10), Boston to Paris (May 2); New York/JFK to Amsterdam (May 7); Los Angeles to Milan (June 18); Los Angeles to Madrid (July 16); and New York/JFK to Madrid (July 18).